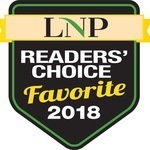 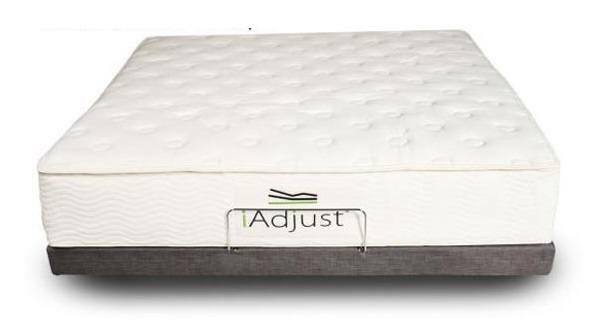 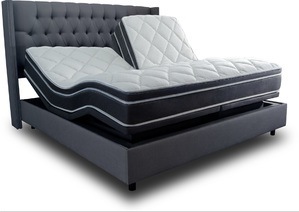 This page contains links to the best natural mattress category choices at Gardner's Mattress & More, the Plaza Blvd store. 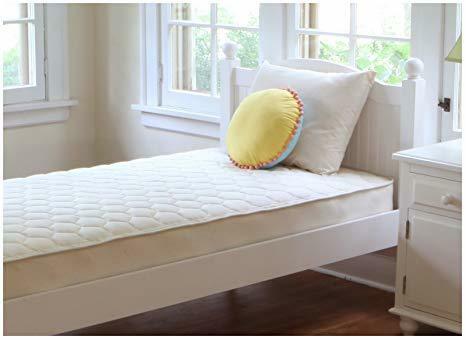 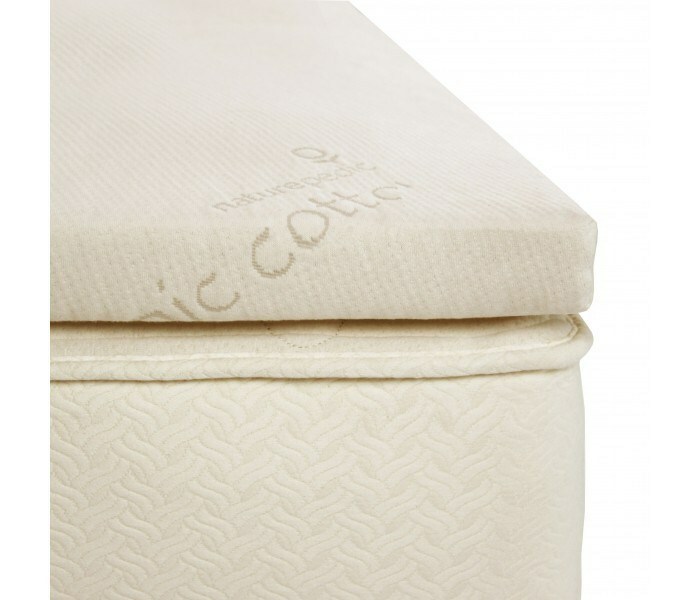 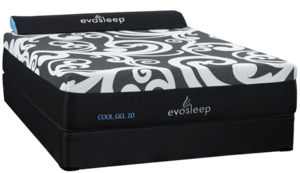 A Natural mattress is free of chemicals, non-toxic and uses natural materials like natural rubber latex, wool, cotton and coils. 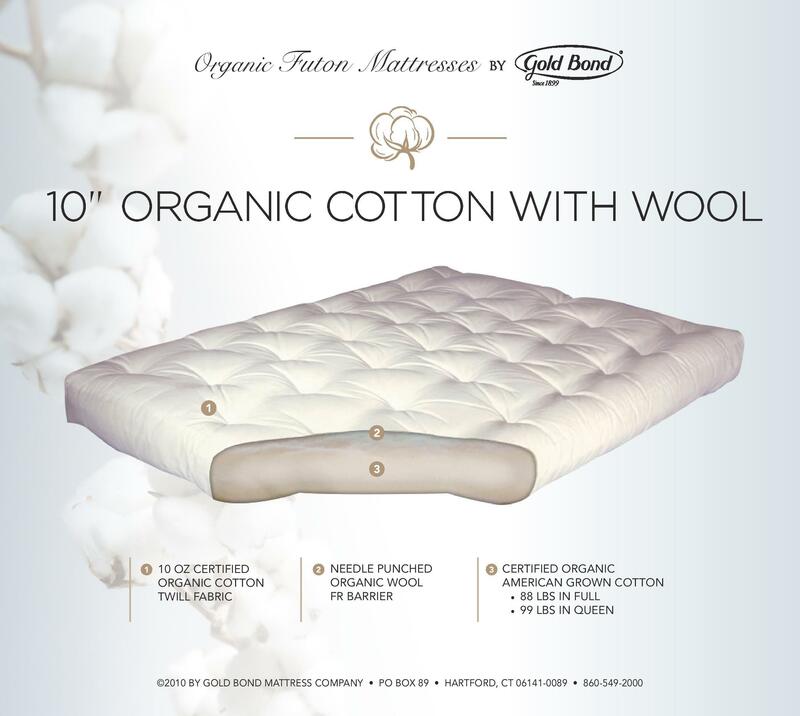 Some are even 100% certified organic mattresses. 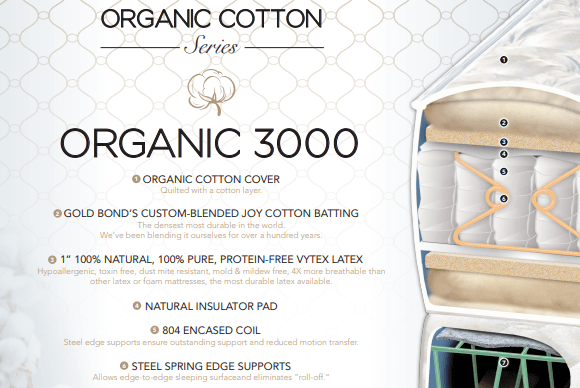 Latex options at Gardner's include both Dunlop and Talalay latex. 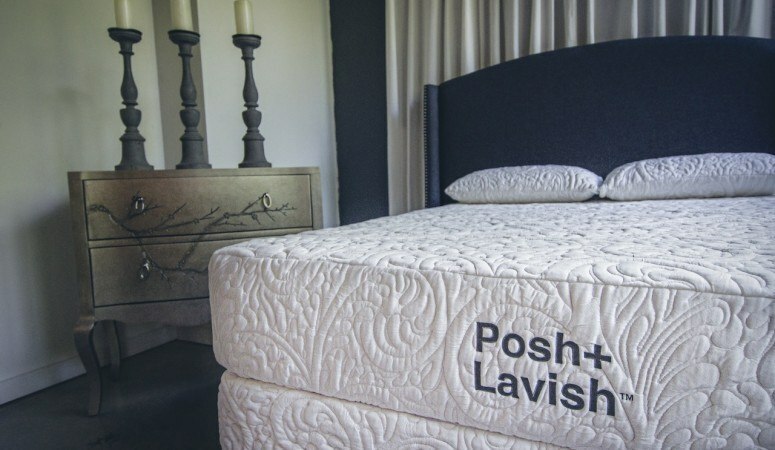 Not sure which mattress type is right for you? 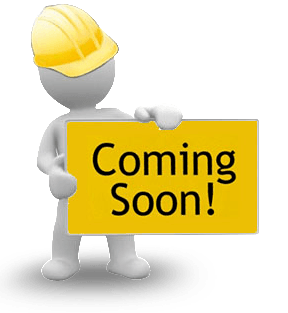 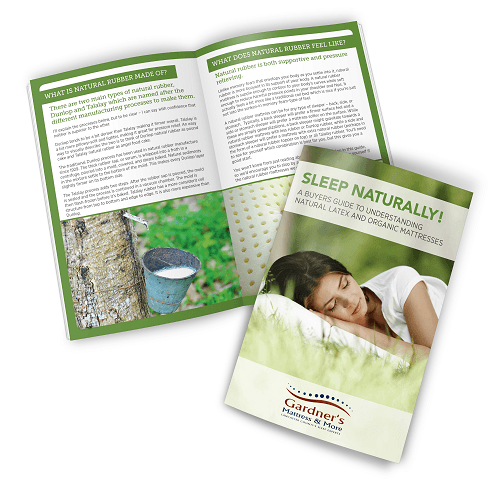 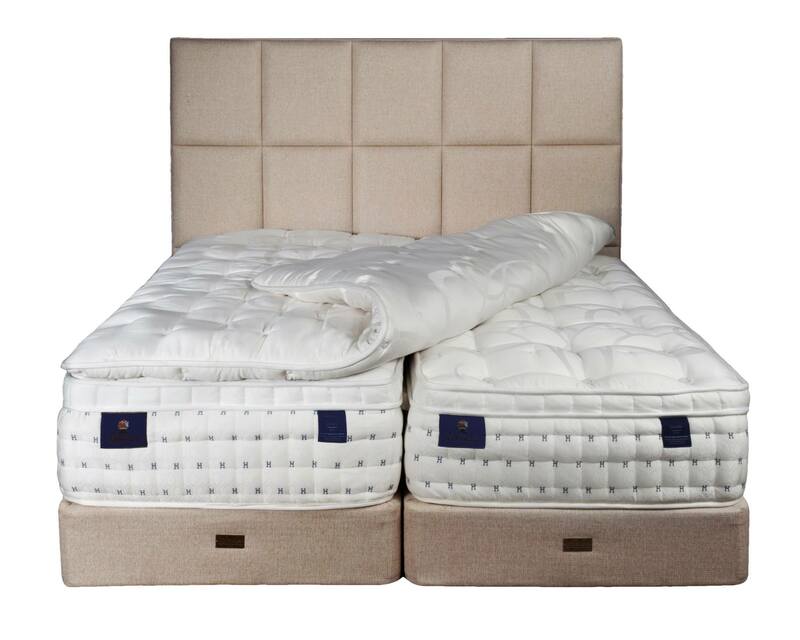 Are you confused about Natural Latex Mattresses? 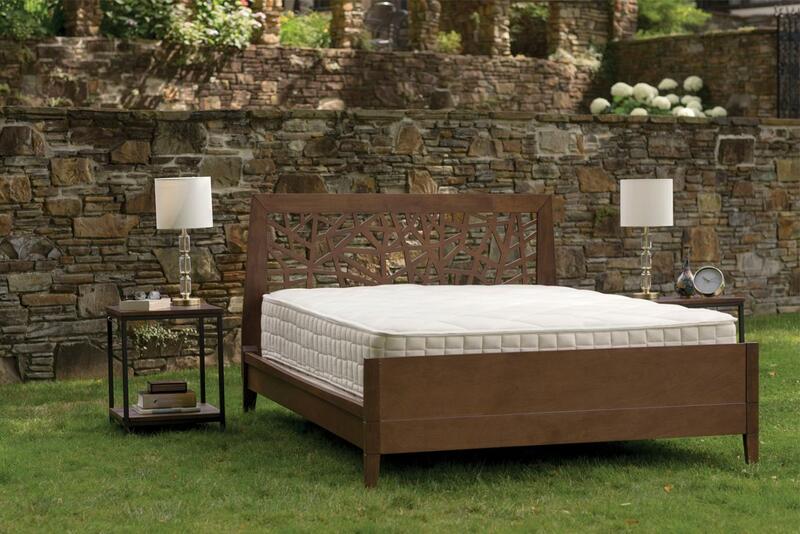 Our free guide will help you understand the benefits of sleeping on a latex mattress! 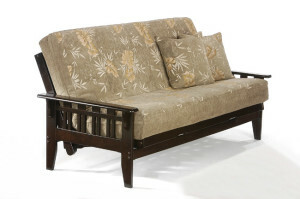 Call our store for details (717) 299-6228!